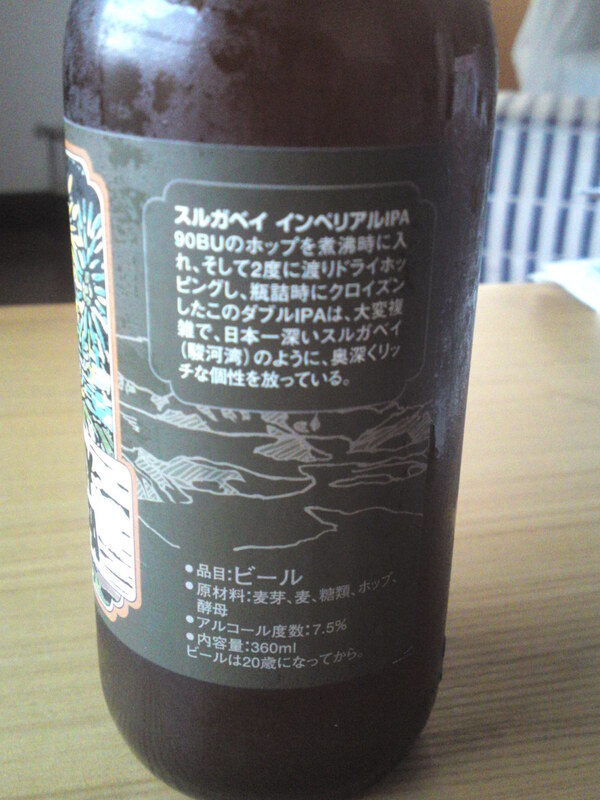 The other day a good friend of mine was kind enough to bring me this beer form the other side of Japan in Yamaguchi Prefecture! 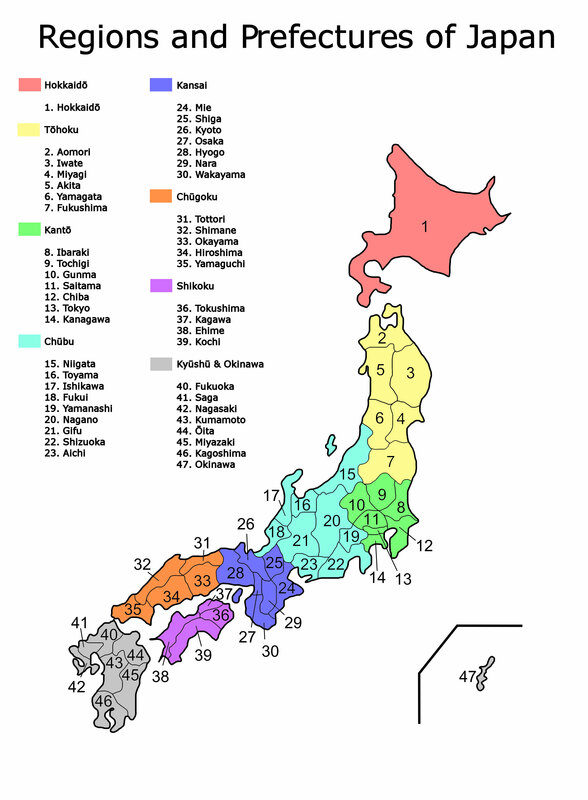 As its sale is limited to its own production region, that is, Shimonoseki City, Yamaguchi Prefecture, it’s the more valuable and I would found remiss if I didn’t report on its tasting! Taste: very refreshing and deep attack ending on a dry note with welcome acidity. Dry caramel, bread, roasted oats, dry coffee beans. Stays long enough on palate for true tasting before departing on a drier and more acid note. Does not vary much with food. 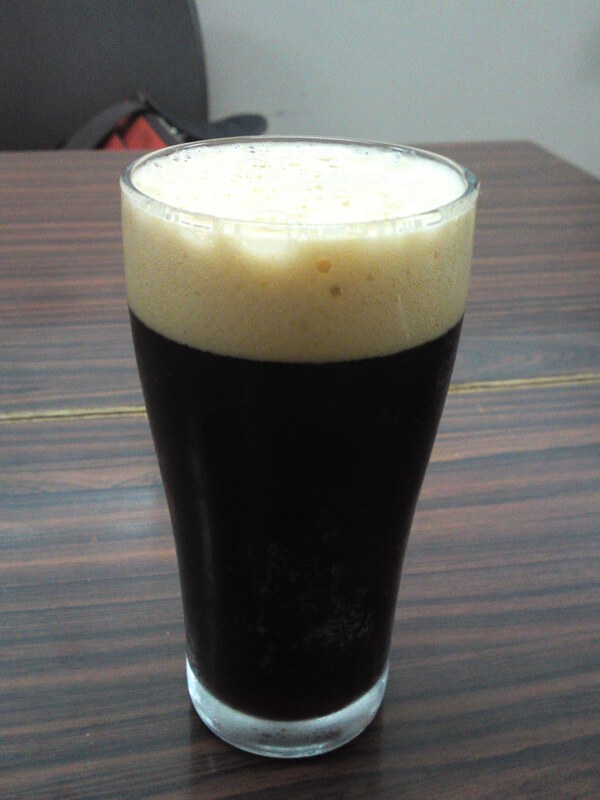 Overall: Very refreshing for a stout. Straightforward and reliable. A beer for all seasons for stout lovers. Can be enjoyed slightly chilled or just below room temperature. 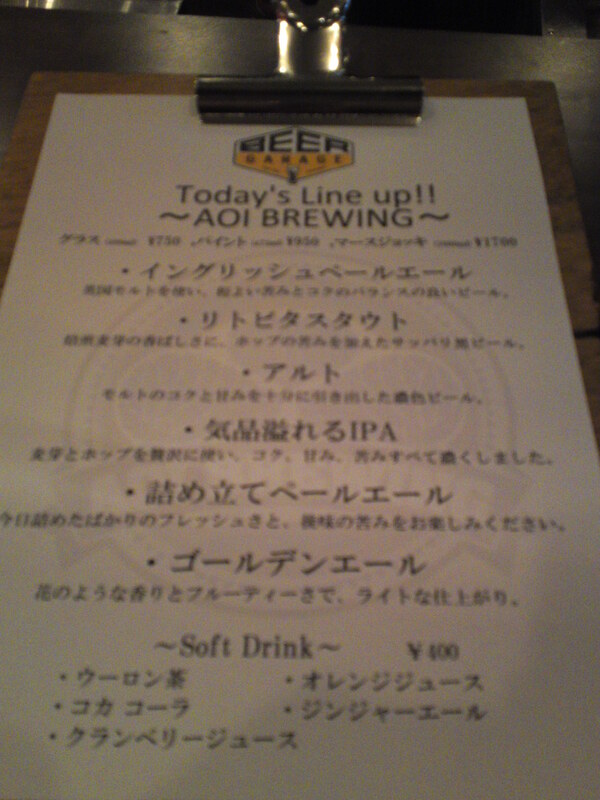 BEER GARAGE Pub in Shizuoka City! 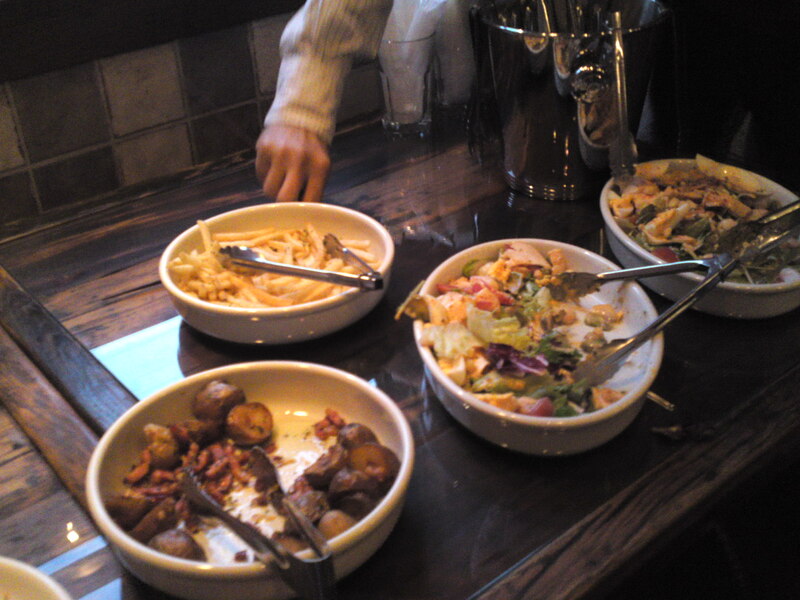 As for the food, the menu includes marinated vegetables, fried potatoes, German potatoes, cheese plate, raw ham, Roast lamb, Buffalo chicken, Nankotsu age, Smoked beef tongue, garlic shrimps, Fish & chips, Chorizo rolls (from Beer Yokota), Farmer’s market salad, cob salad, Grilled lamb chops, Lamb susages, Lamb steak, Cajun chicken, Stripped loin steak, Club sandwich, Suruga Gyu beef burger SPDX, Sakura shrimps fish burger, Teriyaki chicken mayo basil pizza, American peparoni pizza, Jambalaya rice, Classic brownies and Old fashion cheese cake! 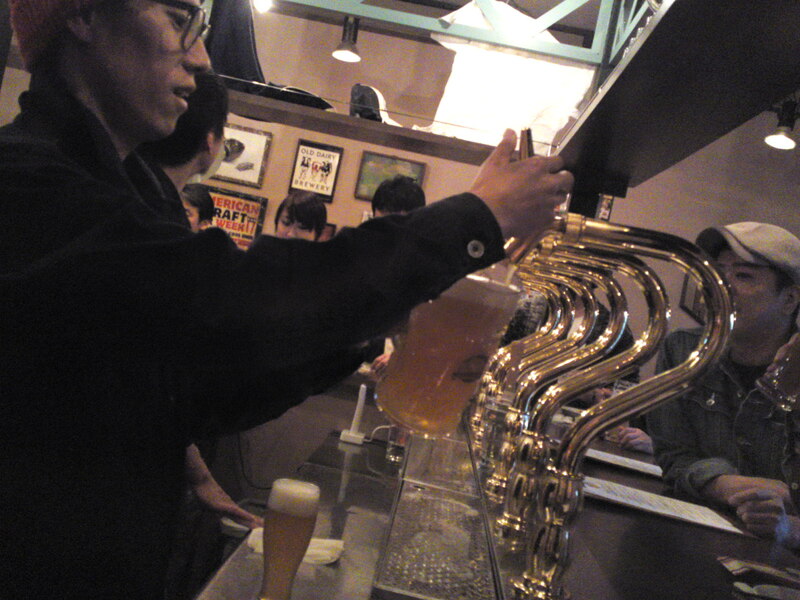 Yesterday I had the occasion to taste a new beer by Kuraya-Narusawa, Izu no Kuni City, Izu peninsula, at AOI BEER STAND in Miyuki Cho, Aoi Ku, Shizuoka City, as they often serve on tap beers by other Shizuoka Prefecture as a part of a constructive collaboration policy! 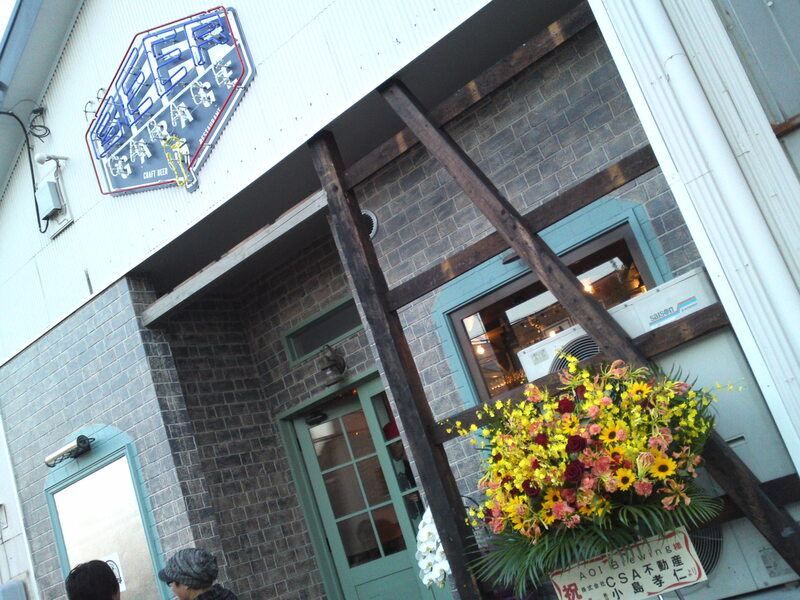 The general name of beers produced by Kuraya-Narusawa Brewery are called Hansharo after the name of the ancient gun foundry of the same name standing inside their precincts. 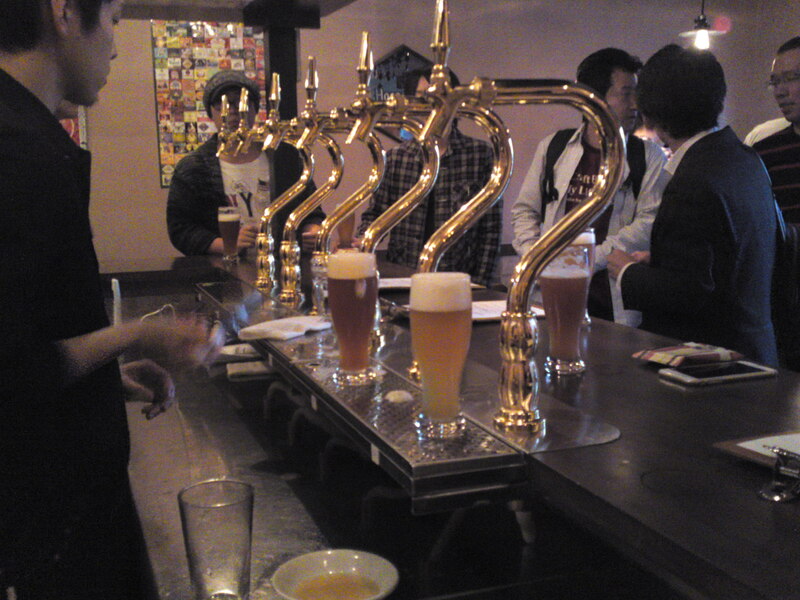 They are a noteworthy brewery as they do experiment a lot, as far as to reproduce old style beer. This particular beer is a steam beer reminiscent of what some German immigrants brewed in the States when they didn’t have the money to buy expensive equipment. 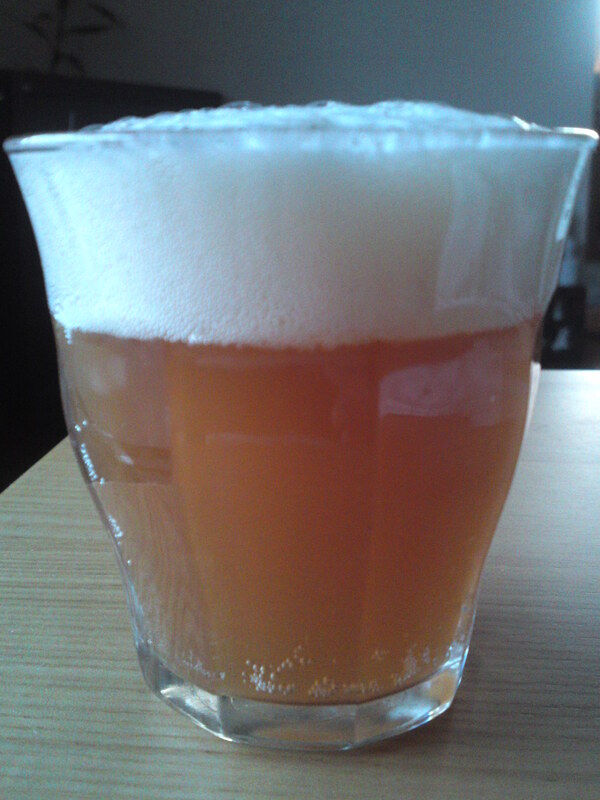 The beer then was brewed at environmental temperature, a long process using lager yeast to produce an ale type beer. Anchor Steam in San Francisco is a brewery still using this method for some of their beers. Taste: Dry and deep attack. 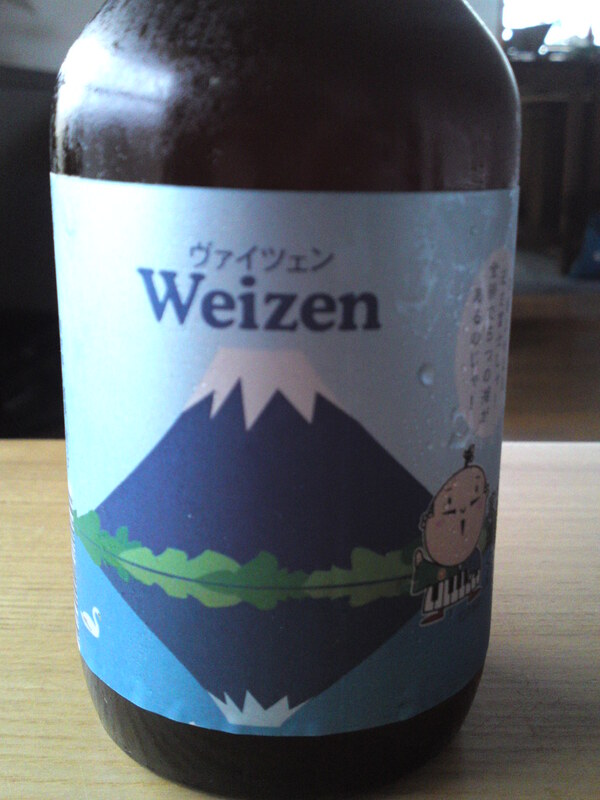 Overall: Very refreshing beer. Does not need to be overchilled. 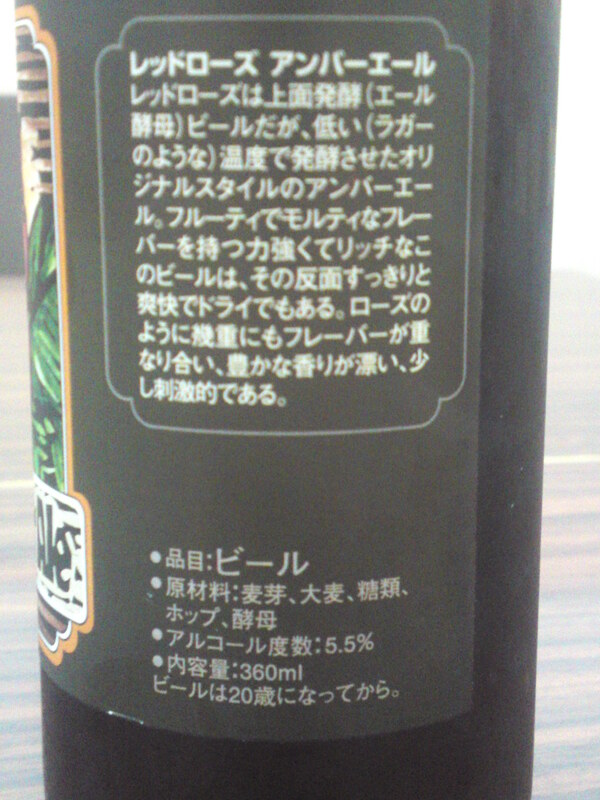 Thanks to its acidity one can drink it for a long time without getting tired of it. 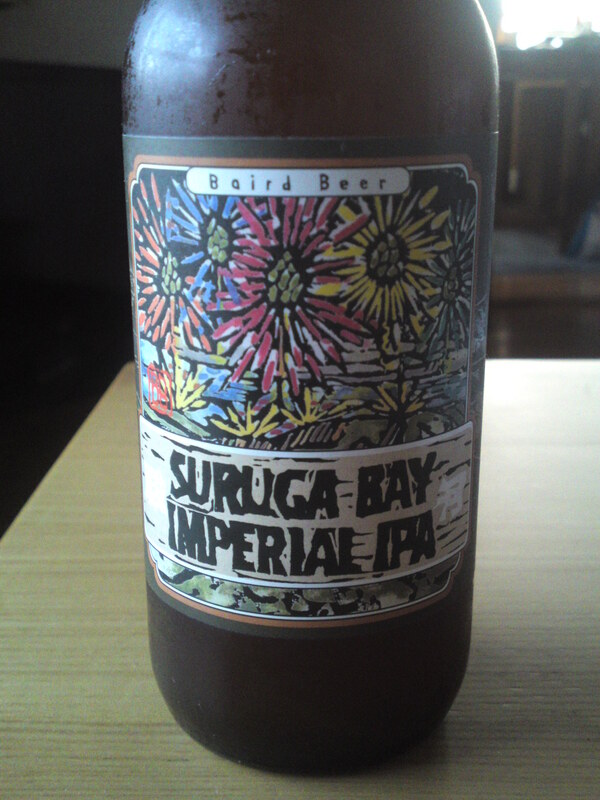 IPA is a classic name for a craft beer and Bryan Baird gave his creation a great name, “Suruga Bay, the very bay that bathes the center of Shizuoka Prefecture! 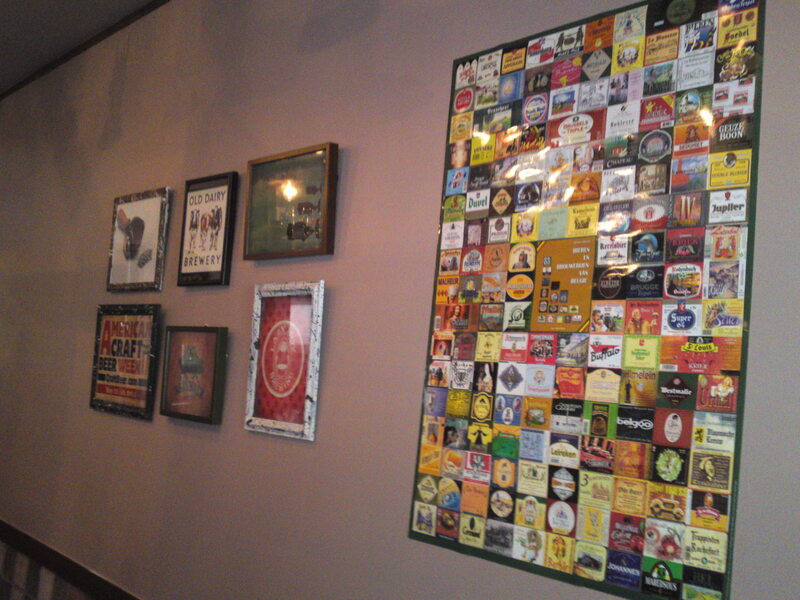 Did you know that Baird Beer labels have become classics available on the market? 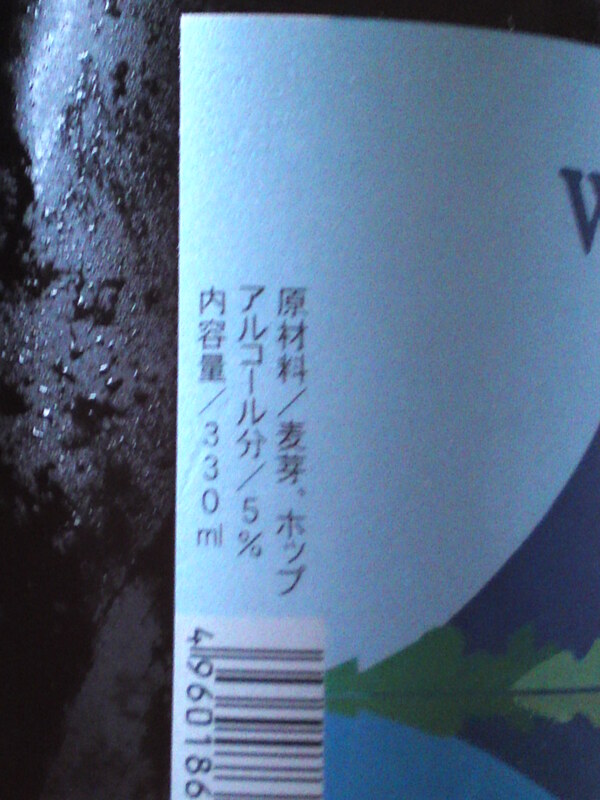 Taste: very deep dry refreshing attack with great acidity. Lingers on the palate with more acidity and citruses. 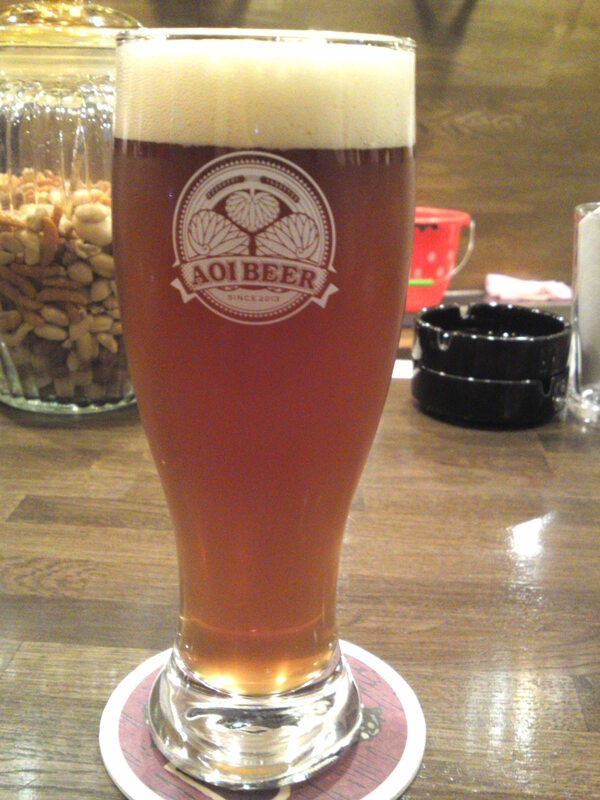 Overall: Refreshing, solid and reliable craft beer for dry beer lovers. 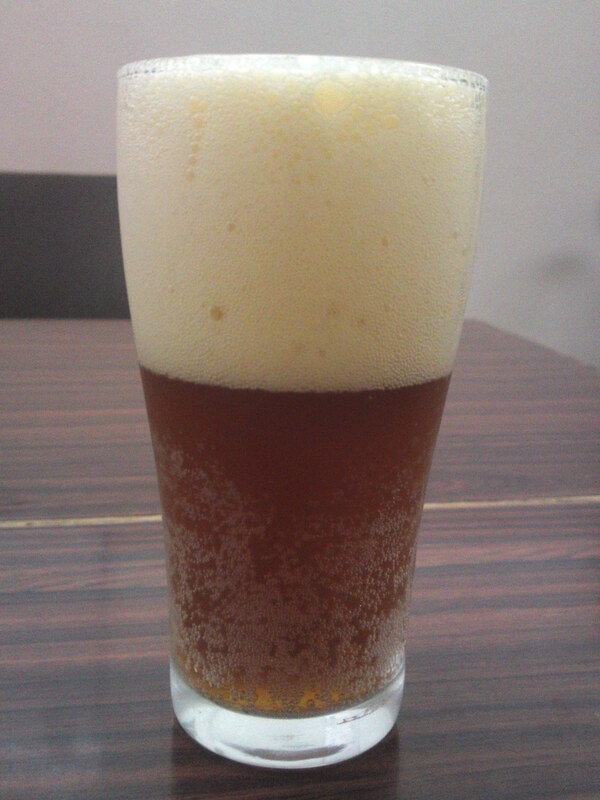 Its welcome acidity makes it the perfect beer for a hot summer drink! 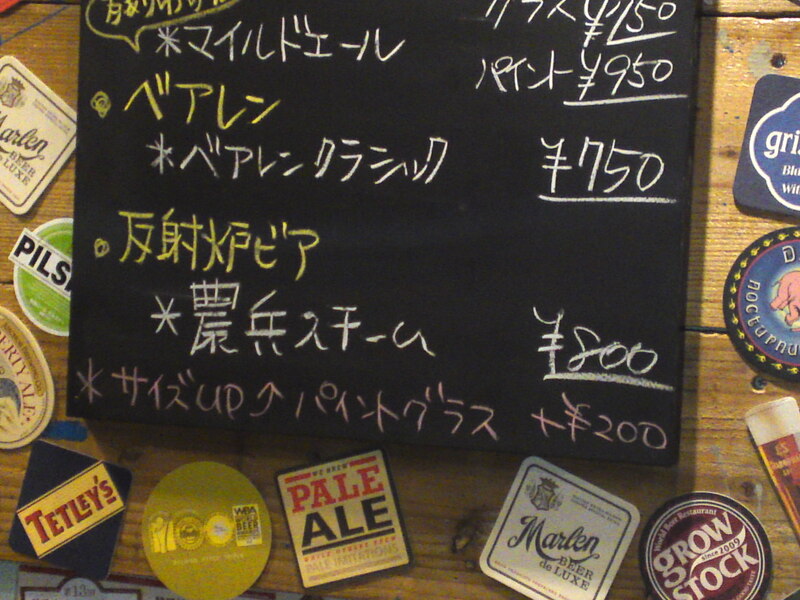 Due to increasing demand, Bryan Baird had to move his brewery from Numazu City to Shuzenji in Izu Peninsula recently, but on the other hand his beers are increasingly available in many stores in Shizuoka City! 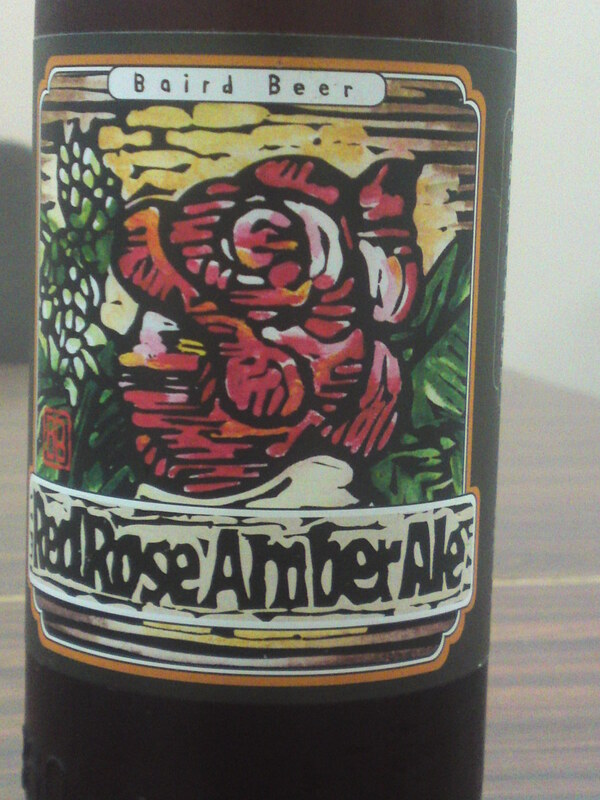 “Red Rose Amber Ale” was named so because Bryan wanted to introduce the taste of red roses in this beer dark ale! Taste: Dry, deep and fruity attack. Very refreshing. Dry oranges, bread with hints of persimmon. Late appearance of apricots. Varies little with food, except for deeper and drier oranges. Lingers for a while in the palate before leaving with an even drier note. 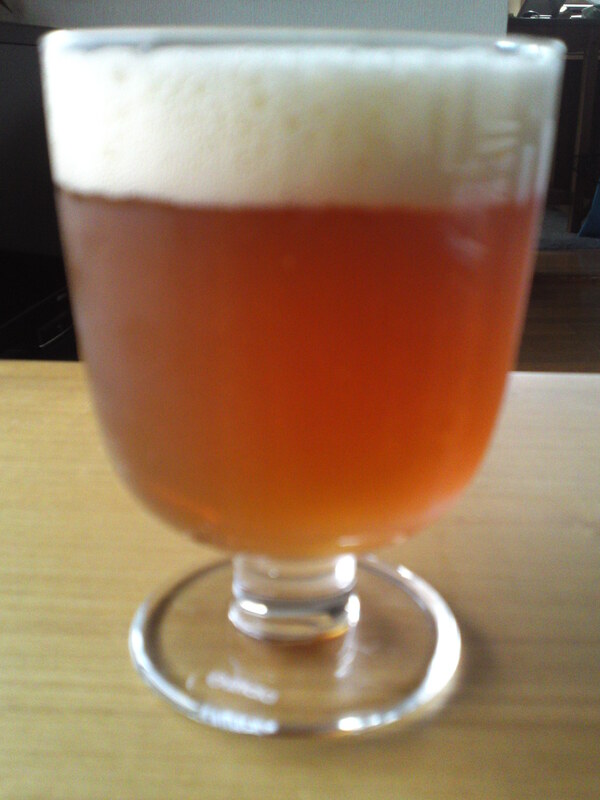 Overall: Very refreshing, deep, solid, reliable and elegant craft beer. Enjoyable in any season. Great with food. Personally I enjoy it most on a hot evening on its own, lightly chilled, and try to savor it as slowly as possible (not easy!)! 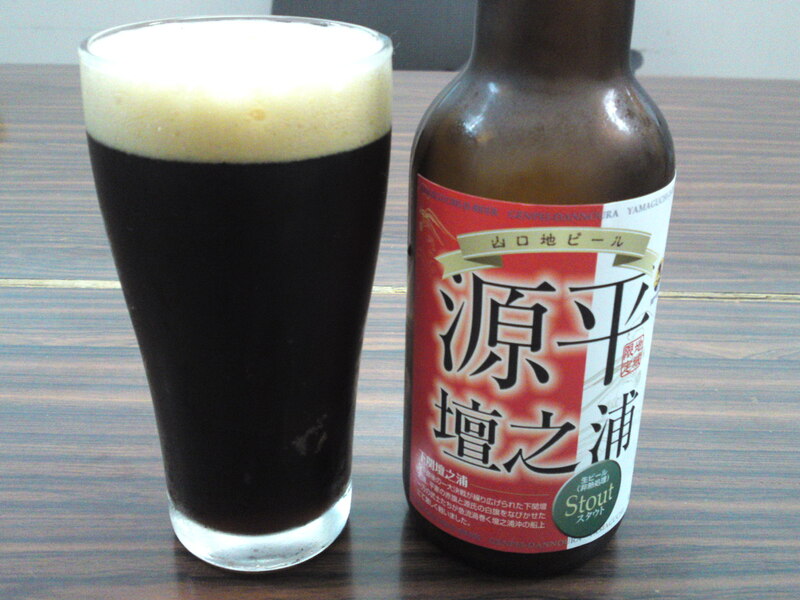 Mind you, because of its strong orange taste, might be best enjoyed in winter in Shizuoka!